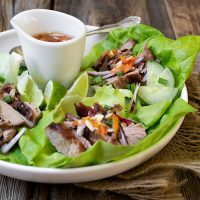 A quick, easy and delicious light meal, these Vietnamese Pork Lettuce Wraps start with marinated then BBQ or broiled pork tenderloin, sliced and served on lettuce with a spicy Vietnamese carrot sauce. 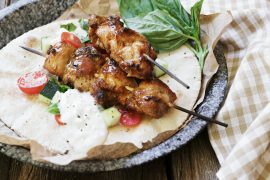 This is one of my favourite quick, easy and delicious light summer meals! 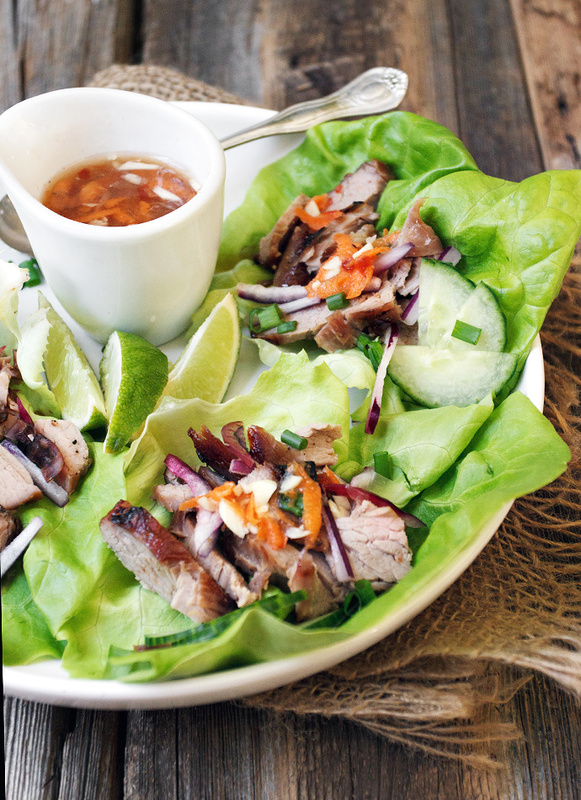 It starts with a pork tenderloin, that is marinated and then quickly grilled on the BBQ (or broiled in the oven), then it’s sliced and served with fresh vegetable fixings and a Vietnamese-style carrot sauce. Other than some marinating time, this dish comes together super-quickly! I like to set it to marinade in the morning and then at dinner time, it’s only about 15 minutes to cook and prepare the sauce and fixings. Serve as is, or with a bowl of brown or white rice. 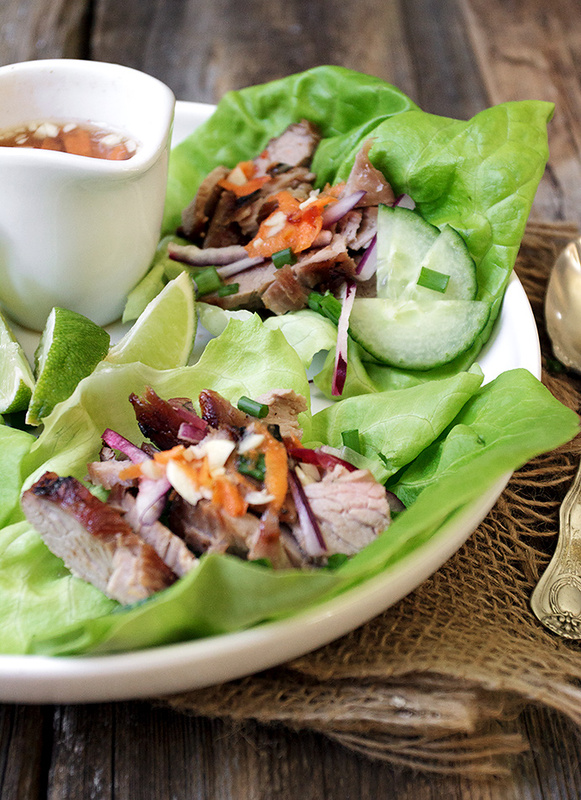 Lettuce wraps are always endlessly customizable, as far as the fixings go. Diced jalapeno, pickled onions or any other vegetable you’d like to add would be just fine! 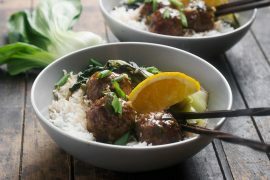 To make these heartier and to add a little something warm to the meal, serve with a bowl of white or brown rice and add to the lettuce wrap with the other fixings and sauce. 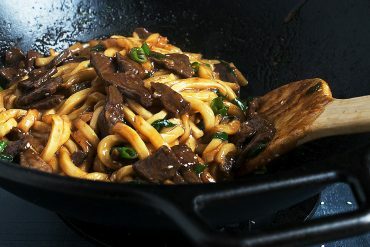 Other than the 2 hour marinating time, this dish comes together super-quick! You can cook the pork tenderloin on the BBQ or under the broiler in your oven. This recipe will serve 2 or 3. Double to freed more. Prepare the pork: In a long, shallow baking dish (such as a 9x13-inch baking dish), stir together the garlic, shallots, brown sugar, fish sauce, soy sauce, vegetable oil and 1/2 tsp. each of salt and pepper. Add the prepared pork tenderloin and toss to coat. Cover and refrigerate 2 hours or overnight. Make the sauce: In a small bowl, whisk together the lime juice, fish sauce, granulated sugar, 1/2 tsp. salt and several grinds of fresh pepper with 1/4 cup water. Stir in the grated carrot, chile sauce and garlic. Set aside. To cook pork: Preheat a BBQ grill to high or cook in the oven by setting your oven to broil and positioning a rack about 6 inches from the heat source. For the BBQ: Brush the grill with vegetable oil. Remove the pork from the marinade and grill until well marked, 3 to 4 minutes per side. For the oven: Cover a baking sheet with aluminum foil and brush the foil with oil. Place pork onto baking sheet and broil until well browned and it reaches an internal temperature of approximately 150° Transfer pork to a cutting board and let rest for 5 minutes, then cut into thin strips. 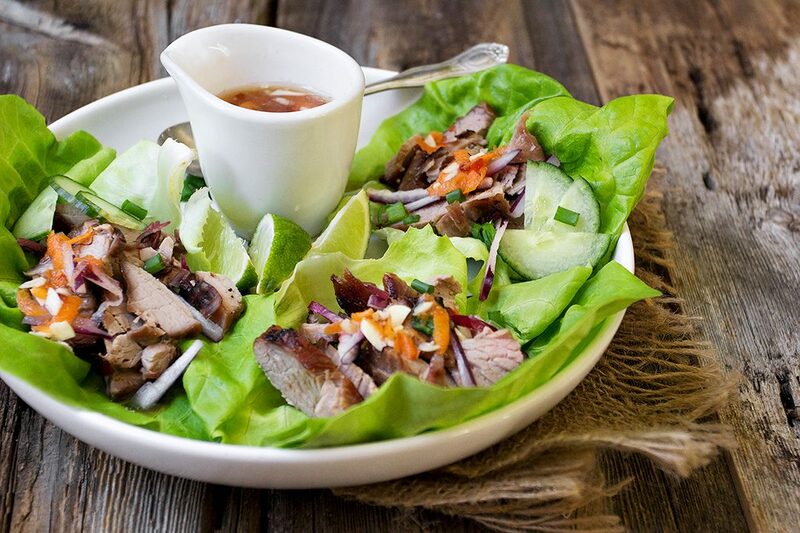 Arrange the pork and lettuce on a platter; set out your fixings in small bowls. Assemble the lettuce wraps and serve with the carrot sauce. 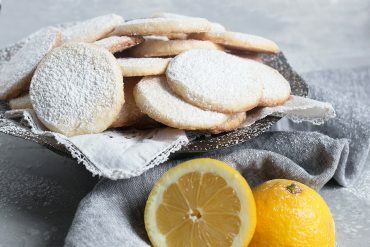 One recipe more delicious than the other – I do not know where to start or better, end, singing your praise. I just love this Blog and the photography – fantastic. Thank you. I love lettuce wraps! 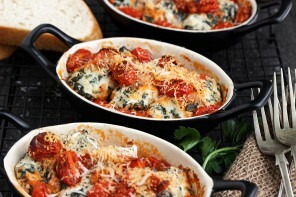 These look so fresh and flavorful, perfect for a warm summer evening! Oh wow this looks exactly like what I’ve been craving lately. BBQ + crunch asian vegetables. I love nuoc cham dipping sauce and your version sounds great! Thanks Sarah. This dish packs a lot of flavour for something so quick and easy! Thanks Chris and these really hit the spot on a hot day! We love fresh, simple meals like this. It’s so beautiful too and makes me feel healthy, just looking at it. I just bought a big container of bib lettuce from Costco. I know just what to do with it! This is a wonderful wrap! The colors are great and I can only imagine how great this tastes – love the crisp cold lettuce and the tender juicy pork – a wonderful dish indeed! I bet my husband would drink the dipping sauce. Great post Jennifer! 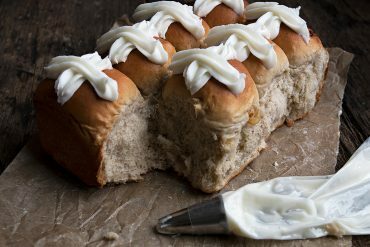 This looks and sounds delicious! 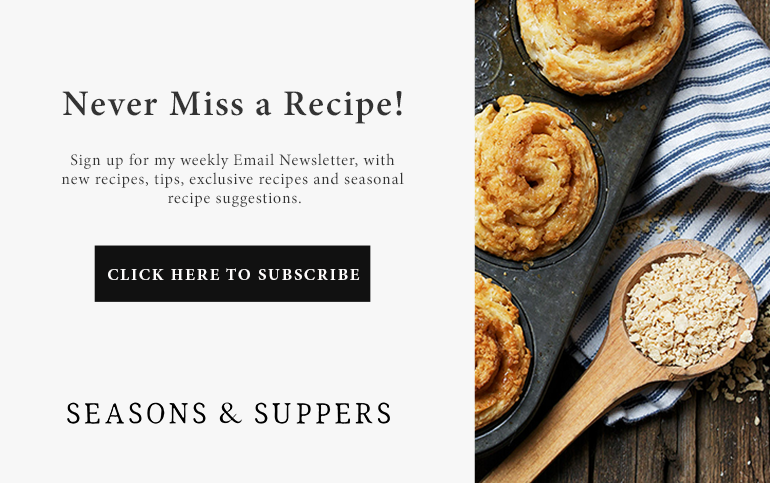 I am always looking for new ways to incorporate savory food into healthy options (my husband is a meat lovers type of guy so this can be somewhat challenging). I think he would enjoy these wraps very much! Thank you for sharing! 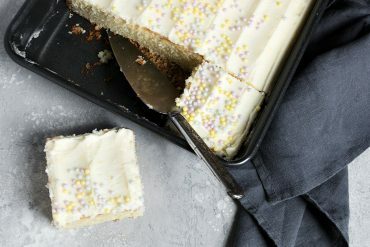 My mouth is literally watering, literally! 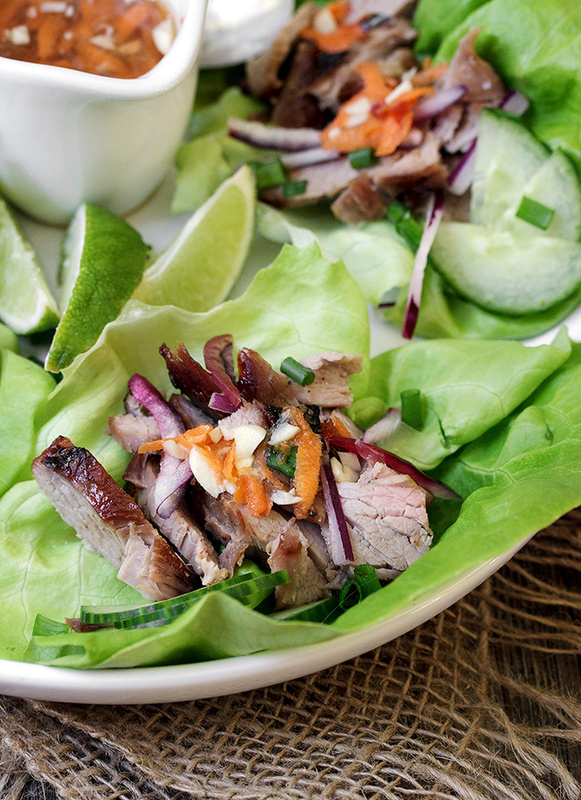 I love the freshness of this dish, and I never thought to use pork in place of chicken in lettuce wraps — love it! Thanks Sue and the pork is so great in these. 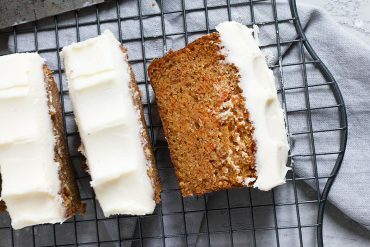 Tons of flavour and so moist! So quick and easy Jennifer! The colors look lovely. What a great healthy lunch! Thanks Mary Ann :) The pork is so delicious, as well as quick and easy!